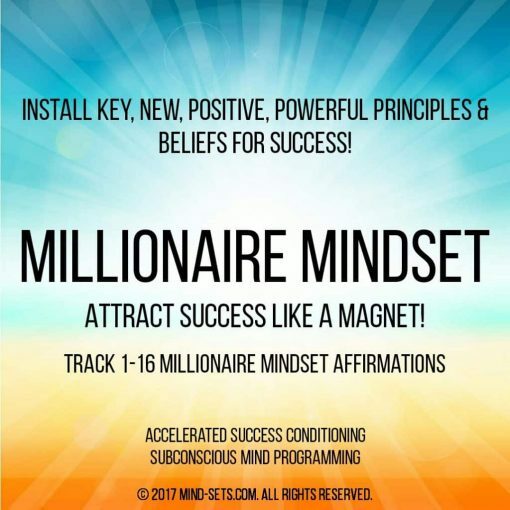 Learn to think like a millionaire using positive thought programming to attract success like a magnet! The secret to having a millionaire mindset is to think like a millionaire. It’s that simple. But how do you think like a millionaire? 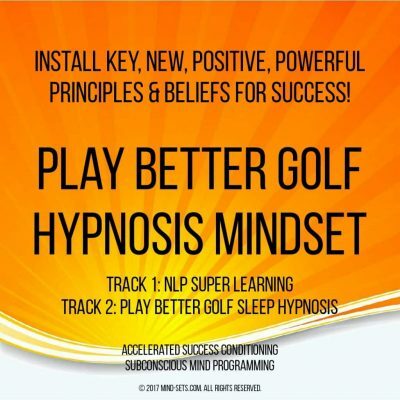 By listening repeatedly to new empowering positive millionaire mind thoughts. UNTIL those THOUGHTS become your OWN. Really the secret BEHIND the secret is – REPETITION. If you truly want to adopt a millionaire mindset they you have to immerse your SELF in millionaire mindset thoughts. Whether we like or not, we live in a world that measures success mostly by how much money we possess. Perhaps it has always been this way and it is only now that people are waking up to the fact that money truly is the power to make things happen. The power to allow us to maximize our pleasures on this earth for the short time we are here. The pleasures of family and friends, good food and drink, the ability to help those we love flourish and the power to make things happen. What greater pleasure in life can there be than to have the power to make things happen. And for that we need money. 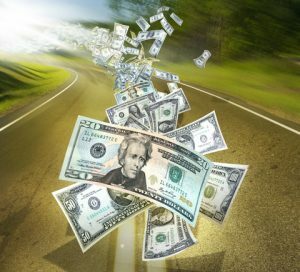 Money IS the medium of exchange, the medium of our ability to count ourselves successful and that which allows us to make happen those things that we want out of life. We may have been taught to learn to accept struggling as a normal way of life, to accept our lot, while those around us seem to have found the secret to fully experiencing and enjoying life to the full. But that is wrong. Money and success is our birthright. All we have to do is rid ourselves of our negative poverty mindset and reach out for what is truly ours. We all have the power to make money. We are all born with this power to experience all that life has to offer. Yet this seems easy for some and hard for others. Some succeed no matter what the adverse circumstances, while others given all the opportunities in the world still manage to fail. What is the difference that makes the difference? It is our mindset. The rich get richer and the poor get poorer – because the poor don’t think like the rich. Don’t think the same thoughts that millionaires think. In short, the person who does well has an inner set of success thought habits, beliefs and money attitudes that help them achieve what they want, no matter what circumstances they are dealt in life. They have the same mindset that all the most wealthy and richest people have – a Millionaire Mindset. The self talk that directs and guides them, almost automatically to make money, to experience success and achieve their dreams. They have a wealth mindset and a success attitude. They think millionaire thoughts. Wealthy people are programmed for success, it is embedded in their way of thinking. And that’s why wealthy people tend to become wealthier and more successful. 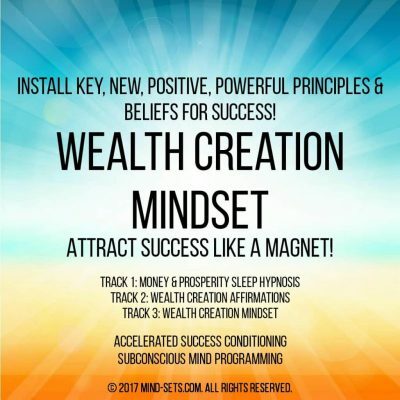 Their wealth mindset helps them have an inner magnet tuned for even more wealth. Opportunities are drawn to them and success is a way of life. They are wealth and success minded. If you have ever wondered why some individuals are wealthy, whilst some remain poor, no matter what they seem to do – the answer is simple. It’s all about the way they think. And the way they think is what separates them from the rest. The truth is that our subconscious mind is much more powerful than our conscious mind. It has the power to either help or hinder the fulfilling of our dreams and either propel us forward or hold us back from the success we all want in business and in life. Our subconscious was formed in early childhood and is made up of ideas and beliefs implanted deeply at that time. These ideas and beliefs, even if we are not consciously aware of them, have tremendous and powerful effects in our lives. Even though we may go through the motions of achieving our goals, we will more often than not, fall short on something that is critical to success because we perhaps unconsciously believe money to be evil or hard to acquire. If you wish to cultivate a millionaire mindset then begin today! Start thinking positively and create the correct mindset to become rich. Allow change into your life and before long, providence will move too. All kinds of things will begin to happen that would not have otherwise happened. The blessings of wealth and abundance will begin to flow into your new life, if you only think ‘correctly’. Mind Power Programs are audio programs that allow you to listen to positive messages that over time become embedded in your mind. Slowly, they alter your way of thinking. 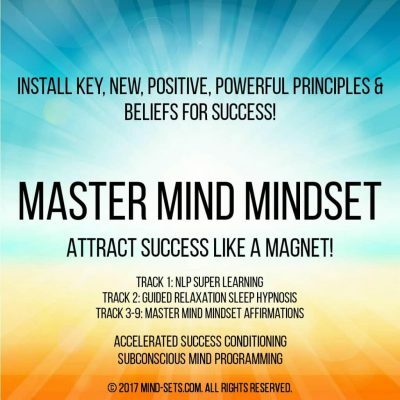 Mind Power Programs gently coax your mind to THINK SUCCESS. 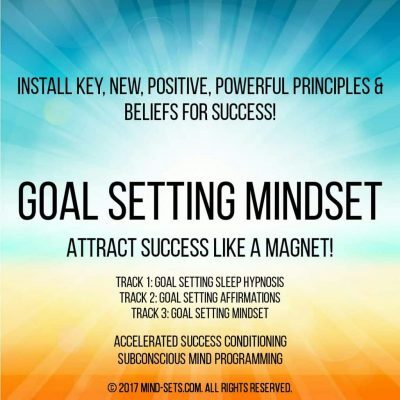 The goal of each Mindset Program is to create and attract more of what you want into your life! Begin today to live a life lived on your own terms..
Procrastination is the killer of success. Immediate action creates momentum. Repetition of positive thought sustains it. Using our system, you will naturally find new empowering positive thoughts re-occurring in your mind several times per day. You will begin to notice YOUR new mindset positive statements shaping your other thoughts. As these thoughts create more and more similar thoughts, you will create a direction and build momentum towards your desired results.